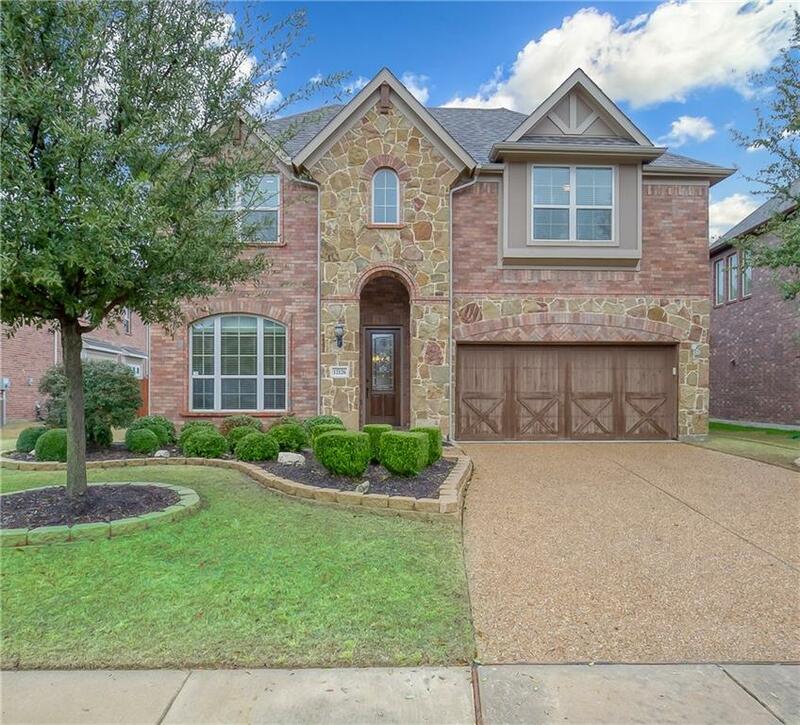 Gorgeous home situated on a beautiful creek lot in secure gated community. 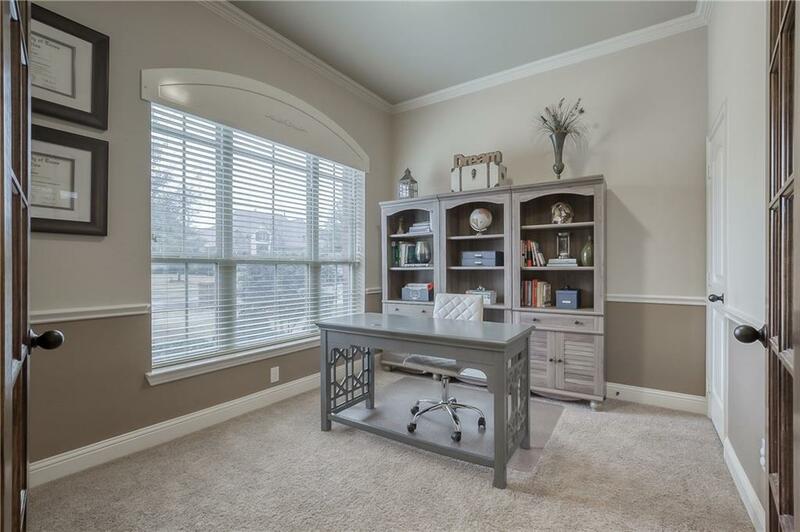 Features 4 bedrooms, 3.5 baths, separate study, 2 dining areas, game room and media room. 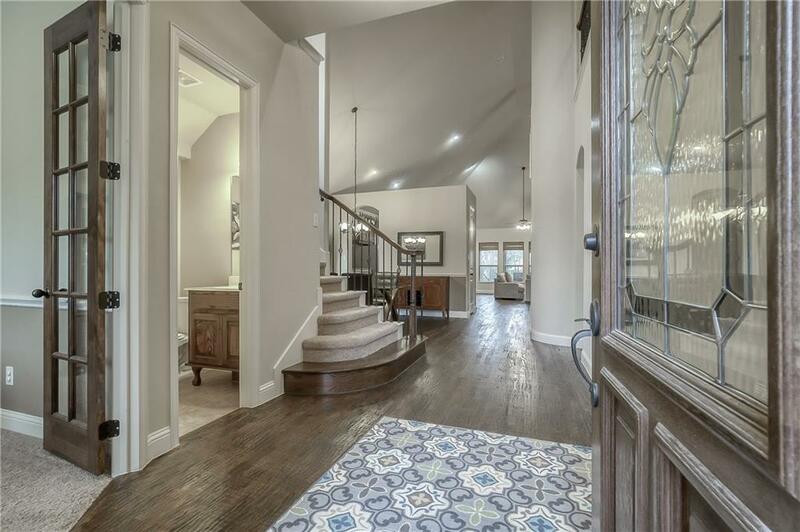 Hardwood floors, high ceilings, open concept. Kitchen has glass front cabinetry, SS appliances, granite counters with large island. Spacious master suite with bay windows, separate vanities, garden tub, rainfall shower and TWO walk-in closets. Backyard is great for entertaining with large covered patio and private creek view. Located in sought after Richardson ISD. 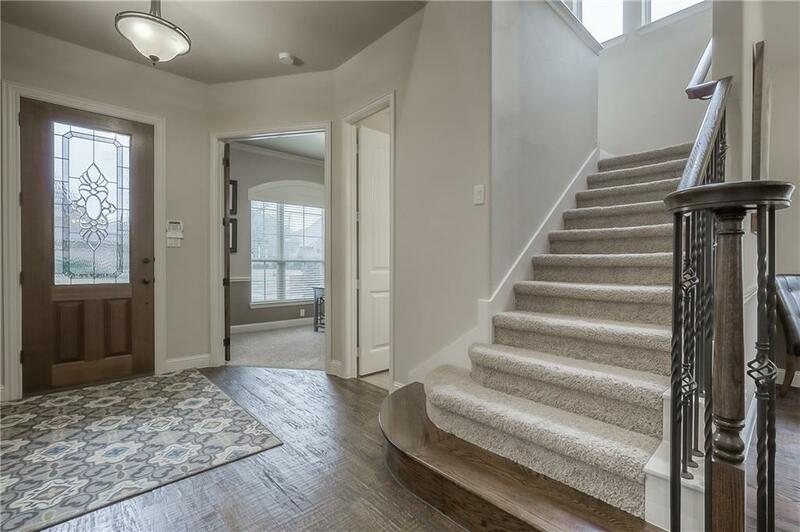 This home is immaculate and ready for immediate move in. Offered by Lanie Lai of New Western Acquisitions.